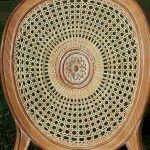 For over 45 years, Dovetail Antique Wicker has offered for sale a variety of styles of the highest quality, authentic period wicker furniture (circa 1870-1930) available in the marketplace today. 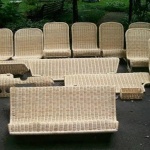 We also specialize in superior quality wicker restoration with exceptional attention to detail. 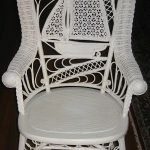 We provide personal service, custom painting, and assistance with shipping. 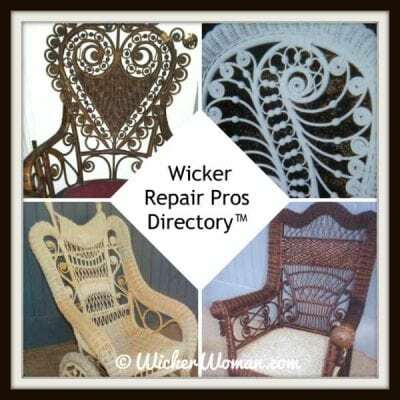 Contact us to have your antique wicker professionally restored. 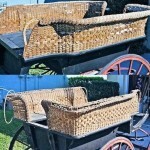 Visit our website at Dovetail Antique Wicker for more articles like this one on antique wicker restoration by owner Peter Tanzini. 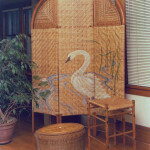 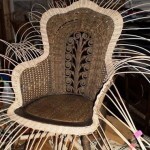 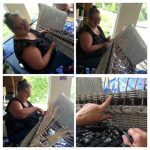 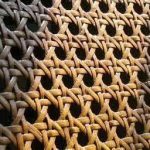 Weaving Restoration is the Chair Caning and Wicker Repair division of Bruce H. Kreymborg Refinishing and Conservation, a family operated, full-service antique restoration business in Southampton, NY, started in 1967. 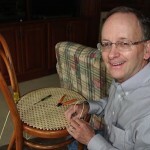 Katherine K. Wilson, owner of Weaving Restoration and Bruce’s daughter, provides all the chair caning and wicker furniture restorations, while Bruce and his associates provide major and minor furniture restorations and upholstery. 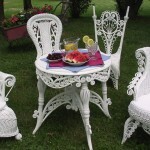 See Katherine’s website and Facebook fan page for more photos, click on the icons.